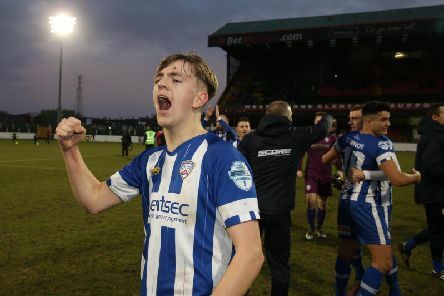 RODNEY McAree confirmed Derry City has made an approach for Coleraine midfielder, Ciaron Harkin with a swap deal involving Ben Doherty expected to be announced in the coming days. 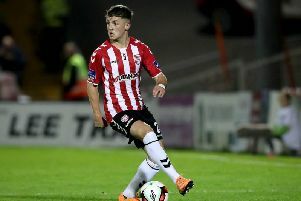 BEN DOHERTY is unlikely to return to Derry City when his loan deal with Glenavon expires on January 31st after the player revealed he is unable to commit to the club’s full-time set-up. 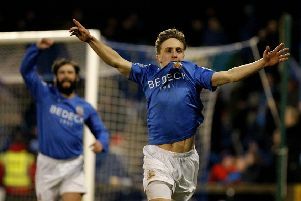 EDDIE McCallion believes Glenavon manager, Gary Hamilton is the perfect candidate to fill the vacant managerial post at Derry City. 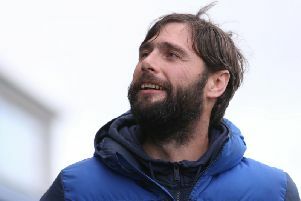 JOSH DANIELS believes Glenavon’s shock victory over Ole Gunnar Solskjaer’s Molde at Mourneview Park has to be ranked as one of biggest European wins for an Irish League side in quite some time. 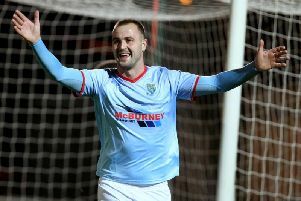 Gifted Glenvon winger Joel Cooper looks set to secure a move to Linfield in the summer in what would be a major coup for Blues boss, David Healy.